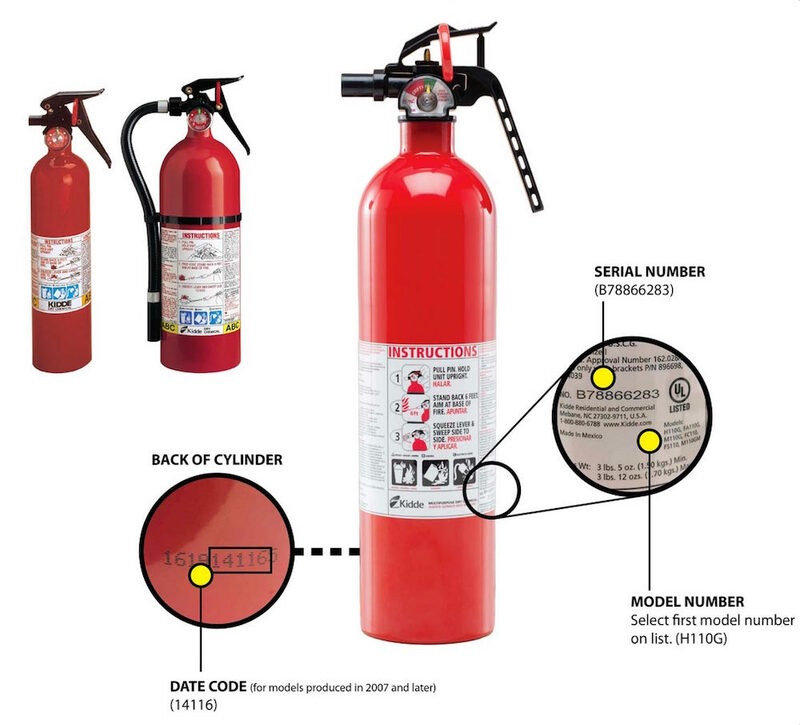 The recall affects both plastic-handle and push-button Pindicator Kidde fire extinguishers, including 134, ABC- or BC-rated models manufactured between January 1, 1973, and August 15, 2017. The extinguishers are red, white or silver and were sold in the US and Canada through a wide range of retailers from Montgomery Ward to Amazon. 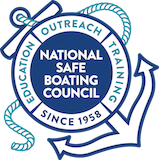 Recreational boat owners should check their boats for the recalled extinguishers and get a free metal-handled replacement by going to the CPSC recall website.